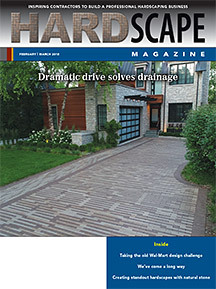 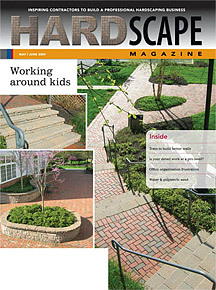 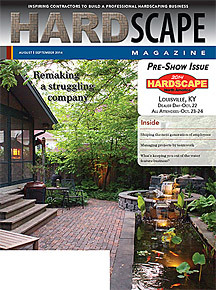 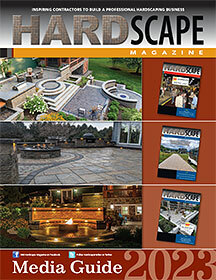 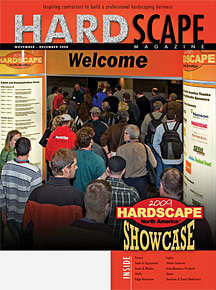 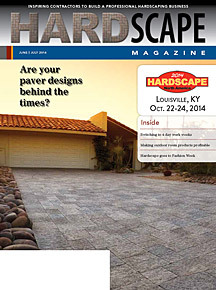 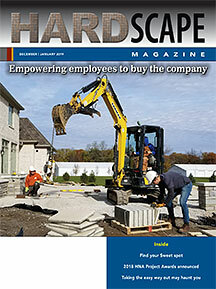 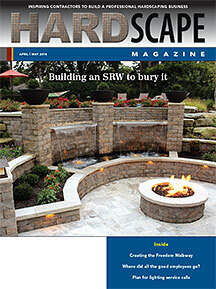 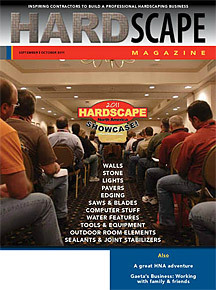 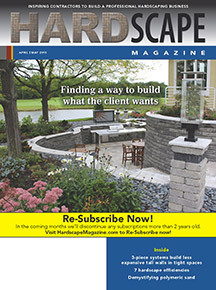 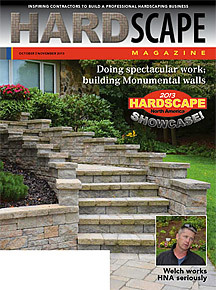 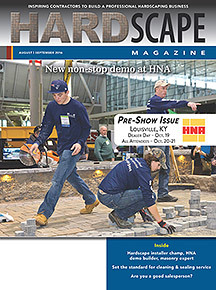 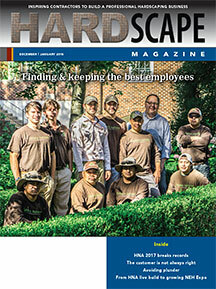 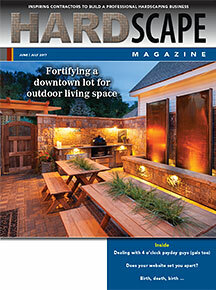 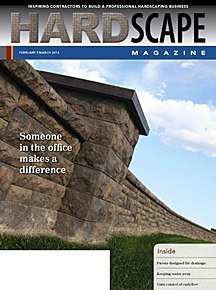 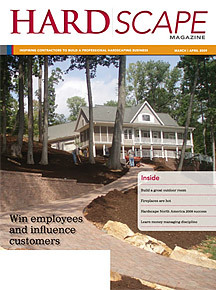 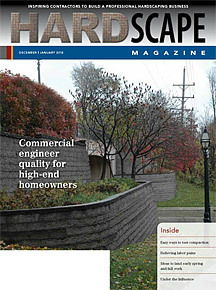 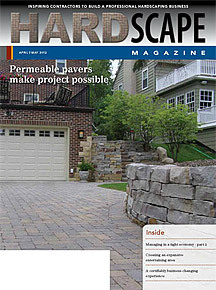 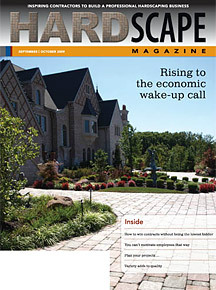 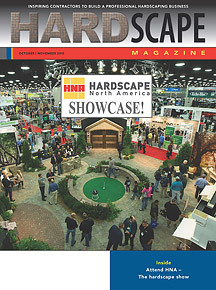 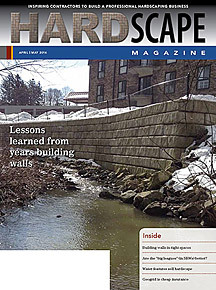 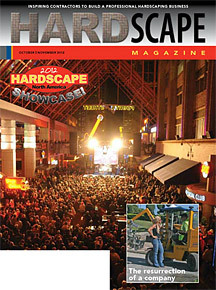 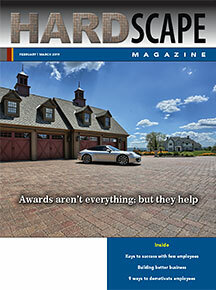 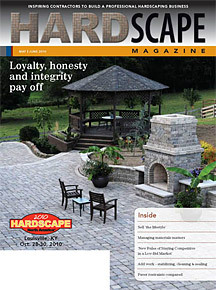 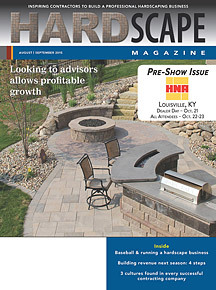 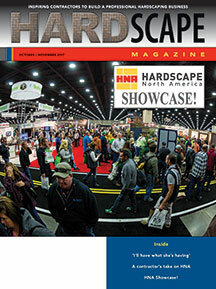 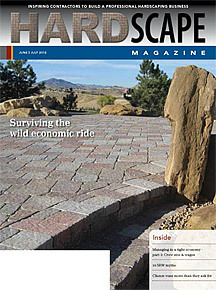 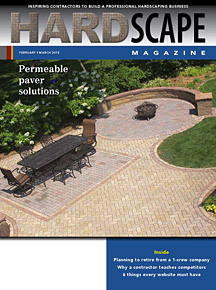 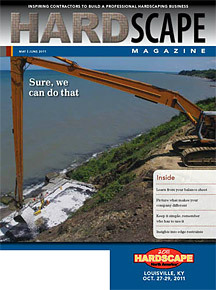 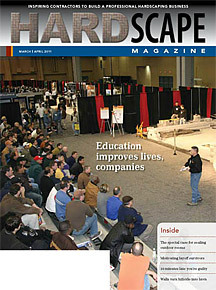 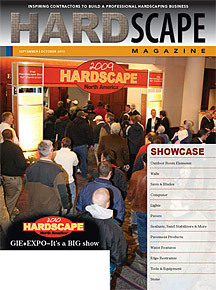 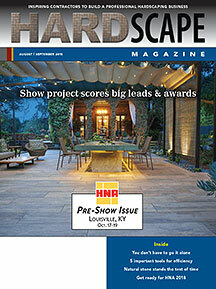 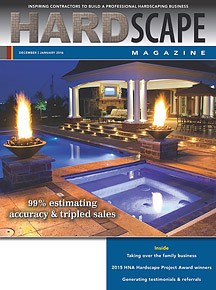 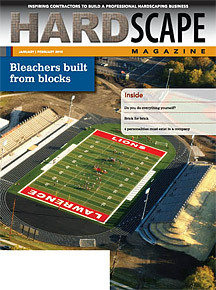 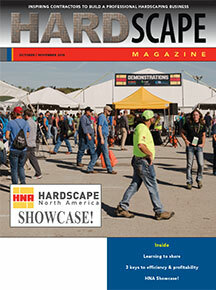 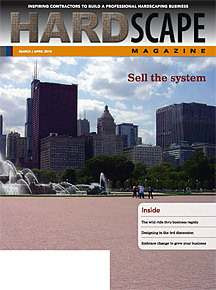 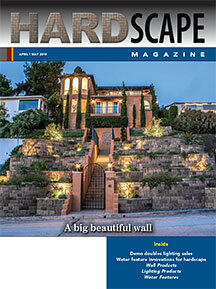 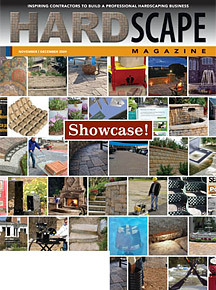 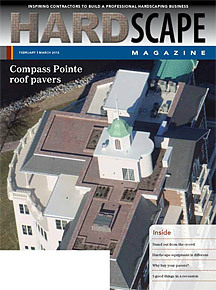 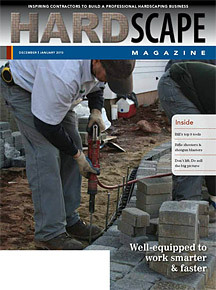 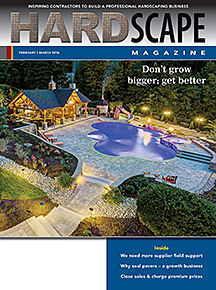 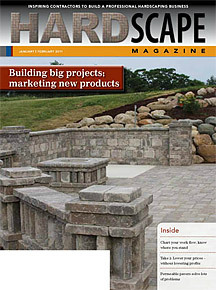 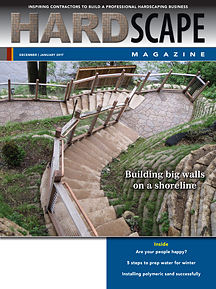 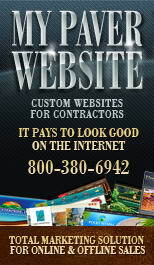 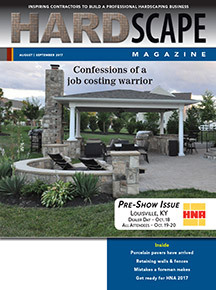 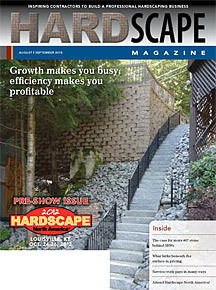 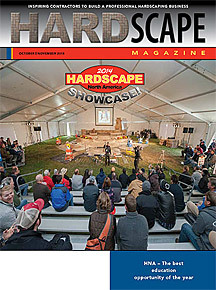 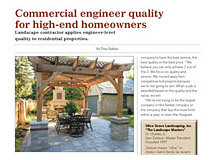 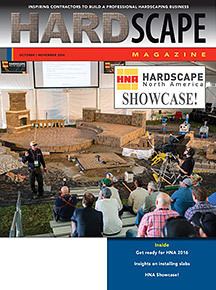 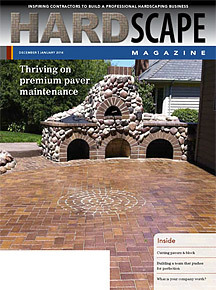 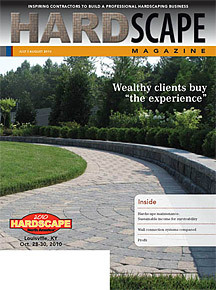 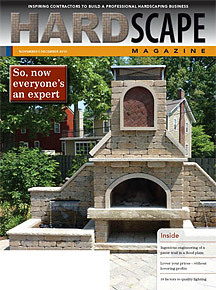 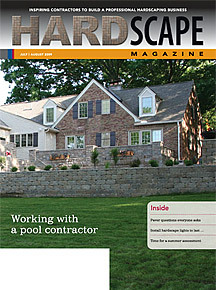 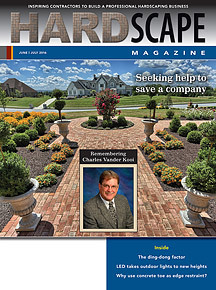 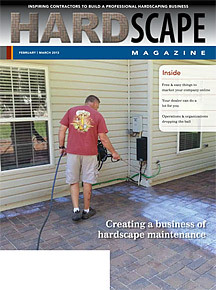 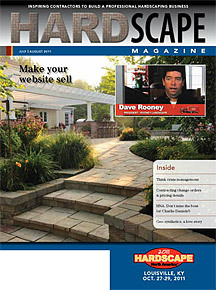 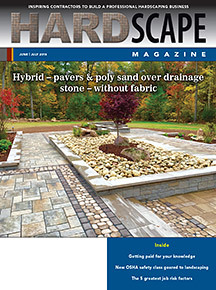 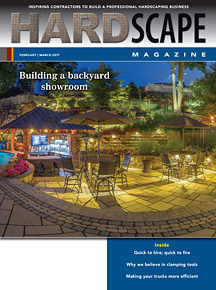 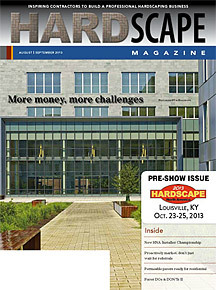 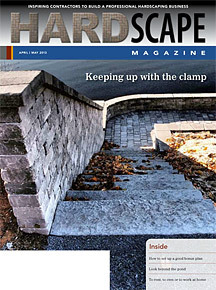 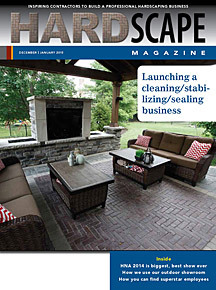 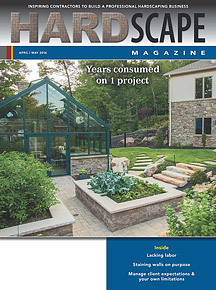 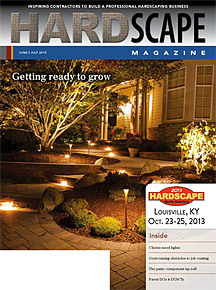 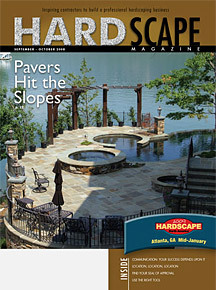 You can page through complete issues of Hardscape Magazine since 2008 below. 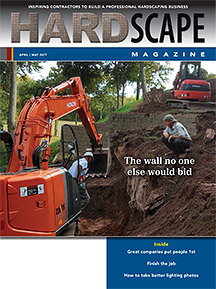 We also offer our archive sorted by article content such as Vander Kooi Articles, Contractor Profiles and Construction Articles. 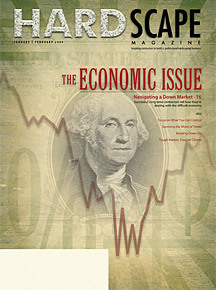 To gain access to our article content archive, you must sign up for a FREE subscription. 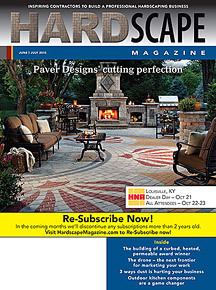 This is necessary even if you are a current subscriber.